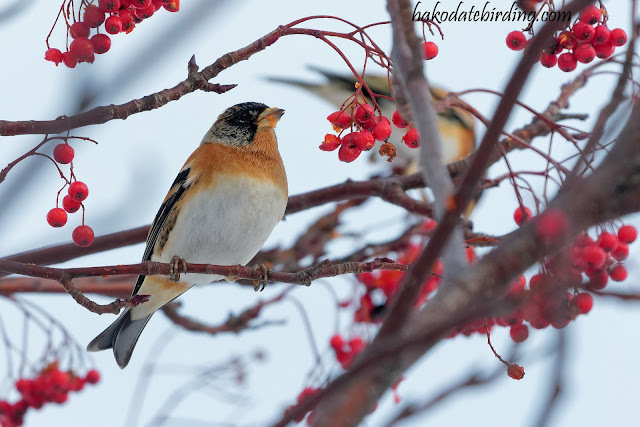 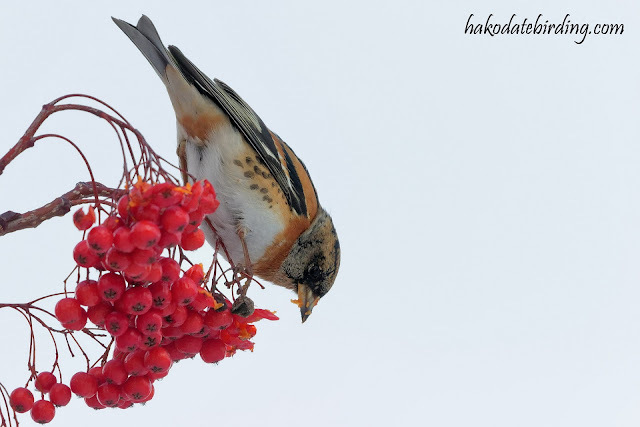 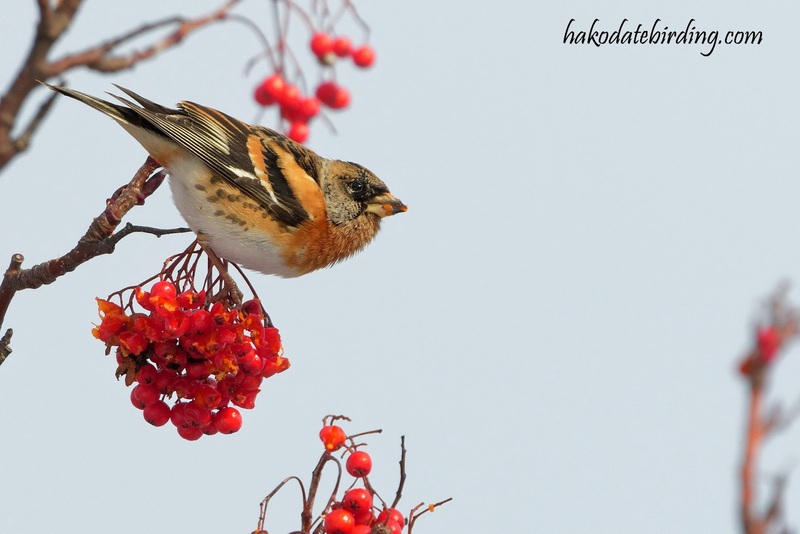 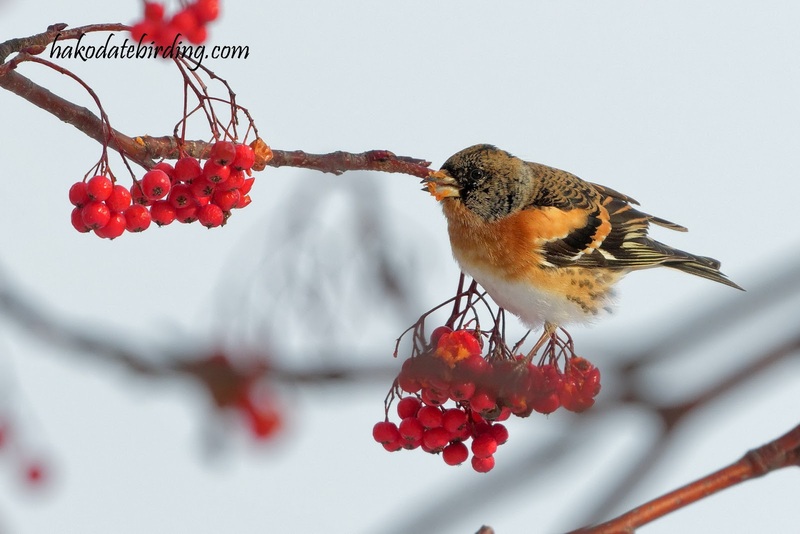 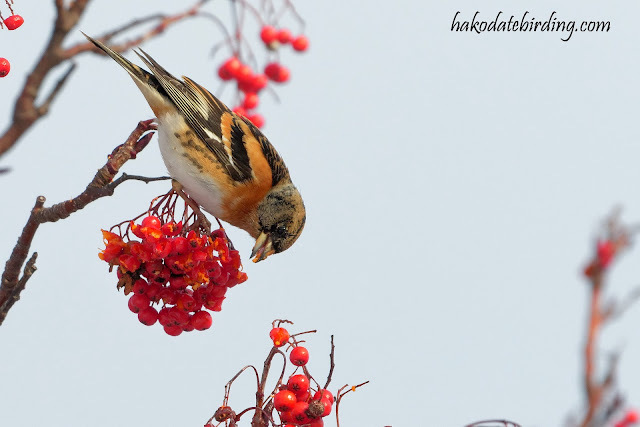 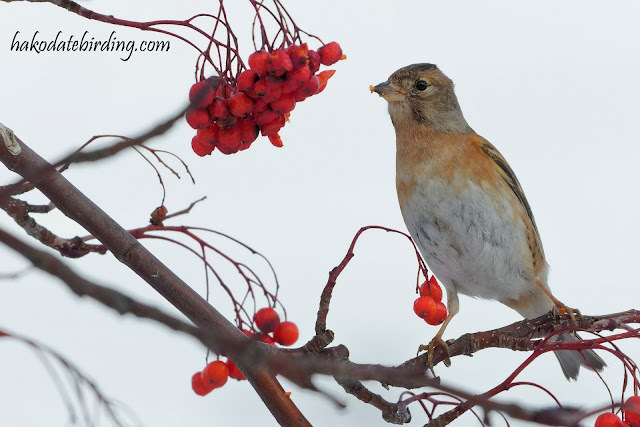 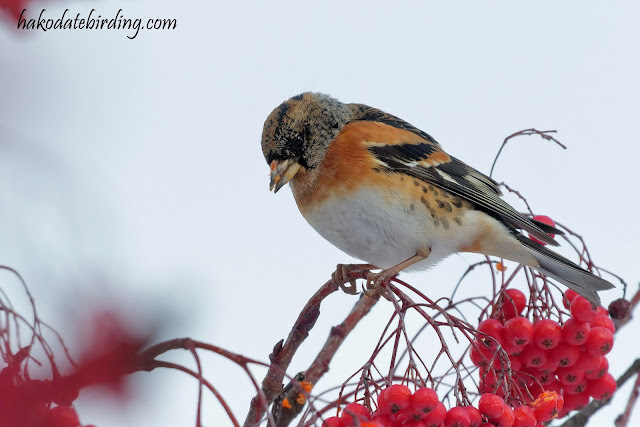 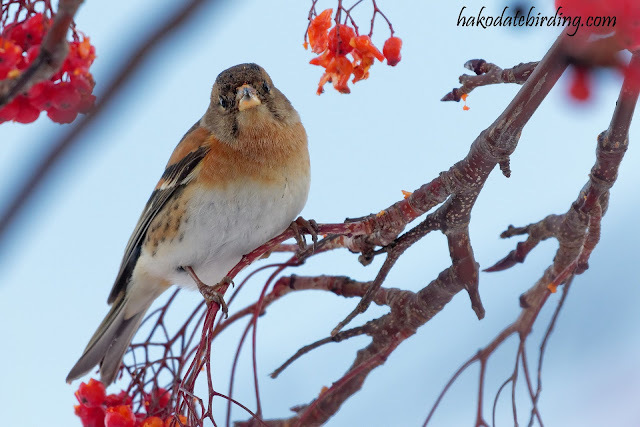 There were no Waxwings but there was a flock of Dusky Thrush and a dozen or so Bramblings. Wow! 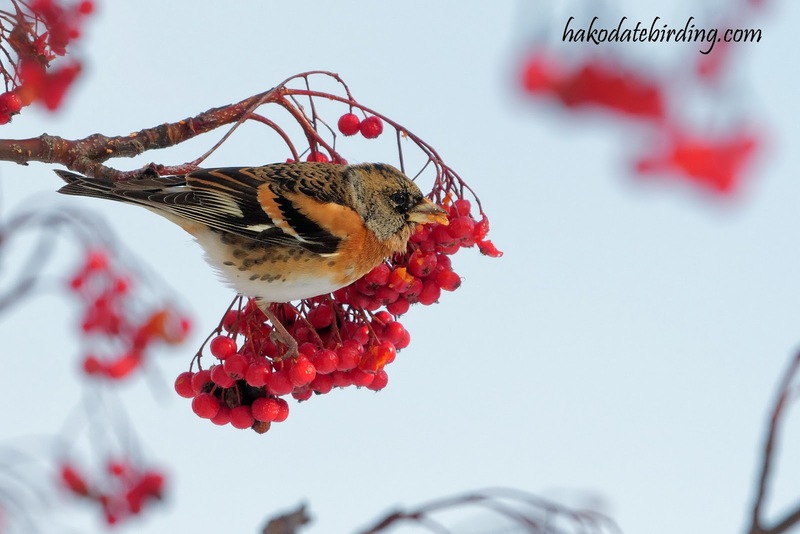 What a colourful winter. 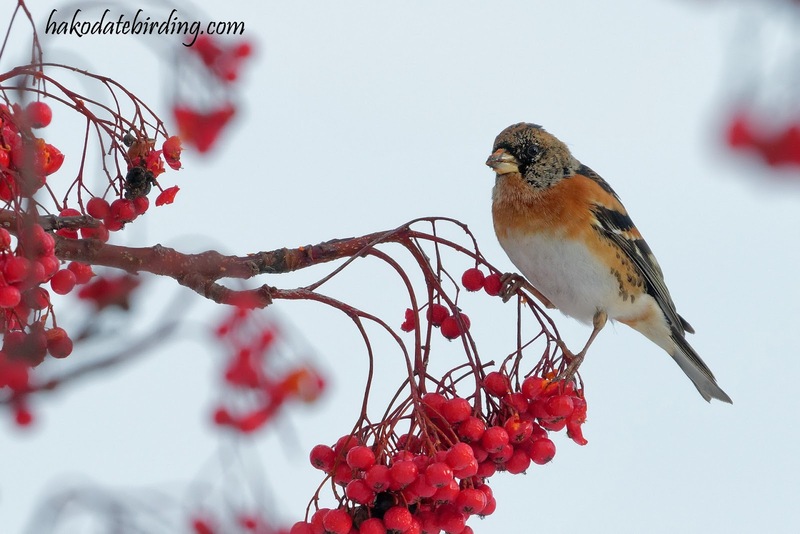 I hope you have many great birds in the new year!